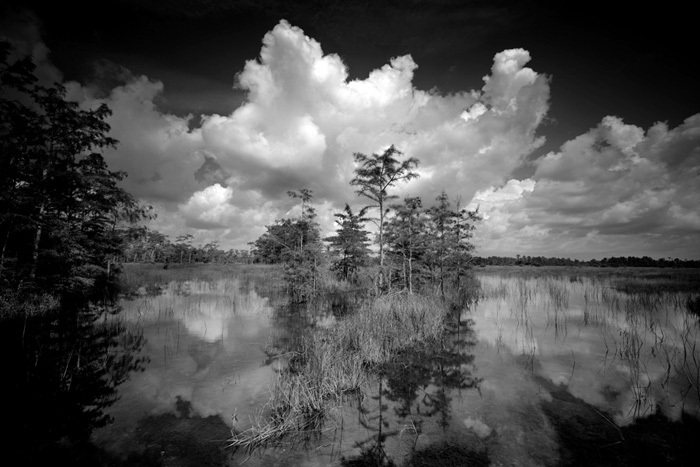 Clyde Butcher’s photographs explore his personal relationship with the environment. For more than 40 years, he has been preserving on black and white film the untouched areas of the landscape. World renowned black & white fine art photographer. Florida Hall of Fame Artist. Ansel Adams Conservation Award. Contributor, subject/host of several documentary films. 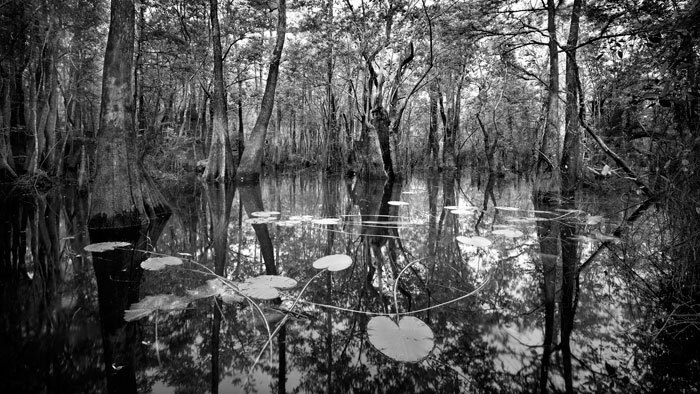 Clyde Butcher’s photographs explore his personal relationship with the environment. For more than 40 years, he has been preserving on black and white film the untouched areas of the landscape.